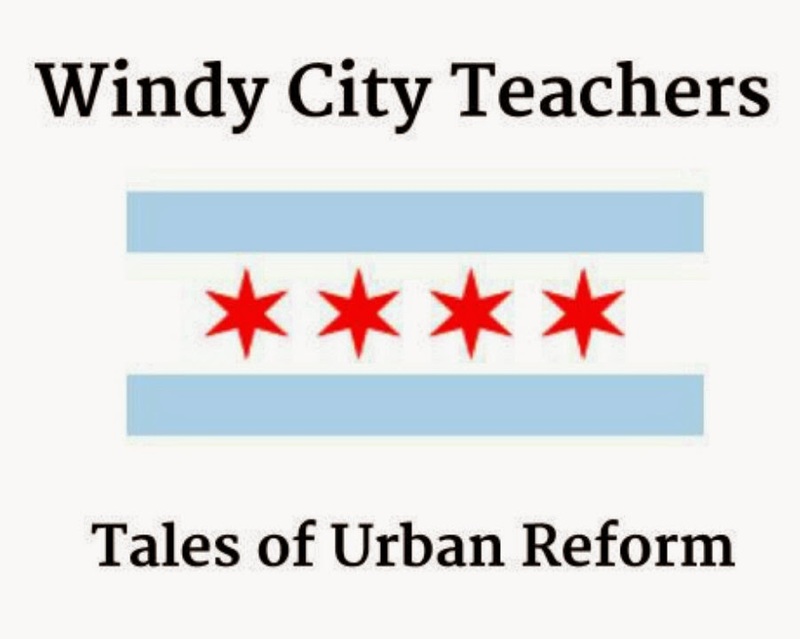 Windy City Teachers: Tales of Urban Reform: Spotlight on Anne Mueller! Noble Charters have received some media praise recently for their excellent results in tran$forming the lives of inner-city students and eroding the foundations of public education. Let's turn the spotlight on their Board of Directors' Community Leader: Anne Mueller! 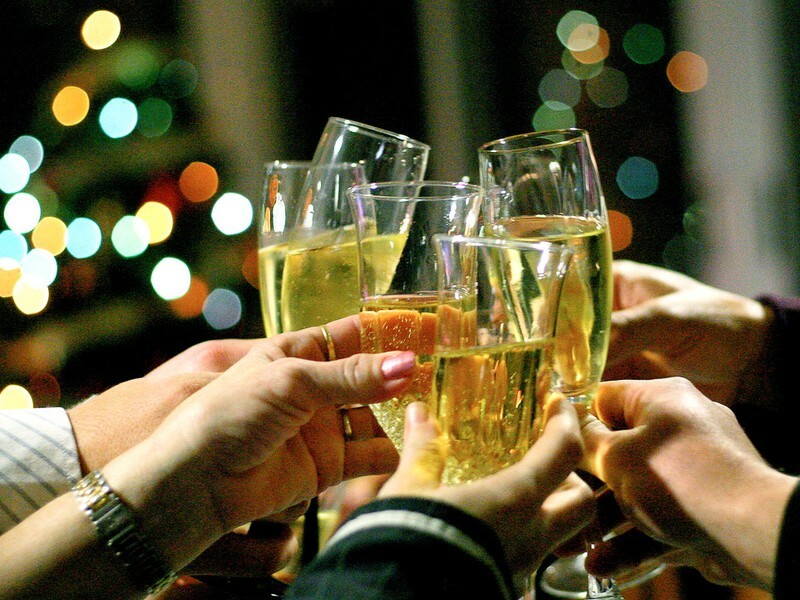 Glib statement made by Anne Mueller designed to alleviate the guilt of being wealthy and isolated from the factors causing dysfunction in many regular CPS high schools: "Some of these charter schools are turning out to be the envy of the North Shore." All census info easily Googled.